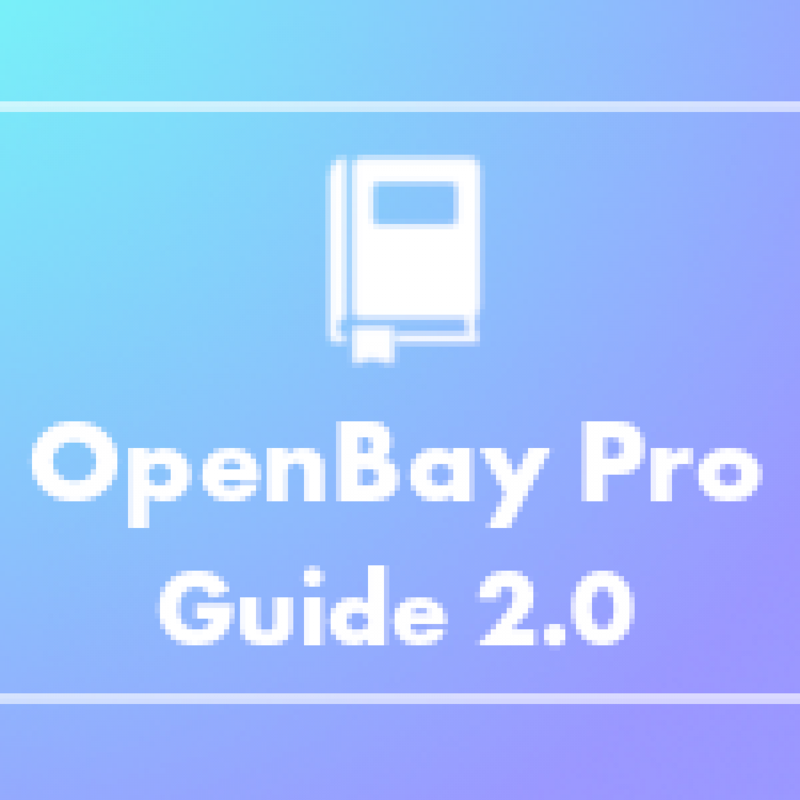 Welcome to our newly revised OpenBay Pro Guide 2.0! It covers everything you need to know about OpenBay Pro and if you find anything missing or would like to make a suggestion please raise a support ticket with our team! Please note this document will change over time and for the latest version, please check your current guide to see if you have the latest version to hand. This Guide is only available in English.